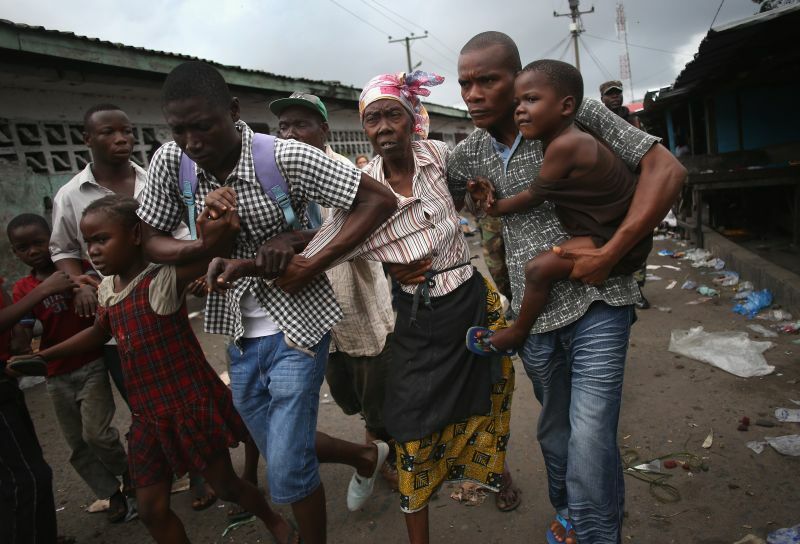 Liberia’s dream of finally walking away from the deadly Ebola virus into a ray of hope of economic recovery was shattered yesterday, after a 17 year old man was confirmed to have died of the virus. 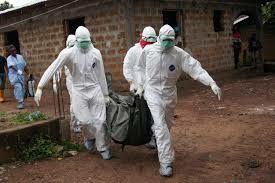 Last month Liberia was declared Ebola free by the World Health Organisation (WHO). Its government and people had, despite all odds, managed to record zero cases for 42 days, thus achieving a clean bill of health, until yesterday. Like a thief in the night, Ebola is once again showing that if you fail to take all necessary precautions to secure that which is precious, it will take it away from you. 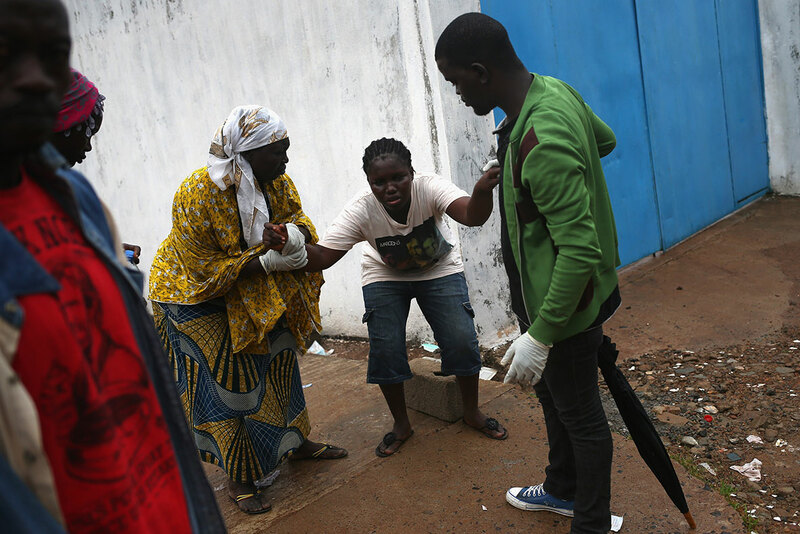 The death of the 17 year old has brought shock to a nation that up until yesterday, had shown great leadership to her two neighbouring countries – Sierra Leone and Guinea, as to how to tackle this deadly crisis. But there is little doubt that, the government and people of Liberia will in the coming days discover how the 17 year old could have contracted the virus, and trace all known contacts so they can be kept in quarantine. Above all though, president Sirleaf will be ensuring that lessons are learnt from this single isolated case, once they have tracked the source. 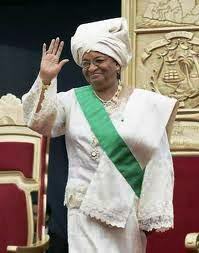 Since the since start of this deadly disease in West Africa over a year ago, Sirleaf has shown that with strong leadership and an enlightened community that is willing to do what is necessary to eradicate the virus, Ebola can be defeated. Although there were suspicions the dead young man may have travelled to either neighbouring Sierra Leone or Guinea where Ebola is still rife, Liberian officials say that the young man is not believed to have travelled outside of the country, nor did he reside near to the borders. He died in Margibi, a rural area close to the country’s airport in the capital Monrovia. But the authorities have not yet ruled out the possibility of someone arriving from either Guinea or Sierra Leone with the virus. Whilst this may be a frightening possibility, the death of the 17 year old also raises question in the minds of those who believe that bush meat is the source of the Ebola virus. Could the 17 year old have eaten bush meat that was infested with the virus? If so, why have others in his family not contracted or died from the virus? As the people of Liberia hold their breath, awaiting the results of the investigations into the source of the virus that took the life of the 17 year old, the government is hoping that contacts will be traced and quarantined immediately. In the meantime, health officials have quarantined the entire area where the young man died, so as to prevent any spread of the virus and contain the risk. But there are fears this may be too late. Ebola has taken the life of more than 11,000 people in Guinea, Liberia and Sierra Leone in the last twelve months, with the highest number of fatalities recorded in neighbouring Sierra Leone, where concerns are rising about the daily recording of new cases. Although the Liberian health minister has told the people to “go about their business as normal”, assuring them that they are doing all they can to prevent a resurgence, it is almost impossible to ignore the fact that Liberia’s neighbours are yet to be declared Ebola free. As long as there is Ebola in Sierra Leone and Guinea, Liberians will find it almost impossible to sustain a zero case of Ebola in their country. The question must be asked whether, by focusing too much on post-Ebola recovery in Guinea, Liberia and Sierra Leone and the billions of dollars this could attract, everyone has taken their eyes off the ball. What must be emphasised though, is that there will be no post-Ebola recovery in West Africa, as long as the virus continues to fester undefeated in Guinea and Sierra Leone. The people of Liberia will surely bounce back from this freak case. But the editor is right. If Sierra Leone and Guinea continue to fail to tackle the virus in their backyard, we in Liberia are facing a losing battle. Both Koroma and Conde must wake up and stop dreaming about the billions of dollars they anticipate from the world bank for post ebola recovery, and get on with the task at hand. Sort out your mess please.